Home Time Management How Can I Avoid Payroll Mistakes? Payroll errors frustrate your personnel, create hassles for your HR team, and can cost you big time in unnecessary overpayment or penalties for compliance violations. In the past five years, employers paid more than 1.2 billion in back wages due to payroll violations. Today’s post is for SMB owners who are currently processing payroll in-house and want to improve the accuracy of their practices. Manual payroll processes continually present opportunities for inaccuracies—missed punches, deliberate time theft, unwitting miscalculations, failure to withhold the proper amounts, innacurate PTO tracking, and data entry mistakes. But accuracy is not the only benefit of automation. It also saves time (and money) by allowing your HR team to be more productive. Workforce Management Suite from Advantage Payroll Services takes the human error out of the payroll equation. Take advantage of the know-how of a payroll service provider who has earned the trust of companies in your industry. Outsourcing will reduce your audit liability significantly and streamline HR operations at your business. Worried that your company can’t afford to outsource payroll? Consider the big picture. If you are currently cutting checks for personnel, computing withholding amounts, reconciling data, filing the required tax forms, and tracking PTO and overtime, how much time does this take you? What is that time worth? 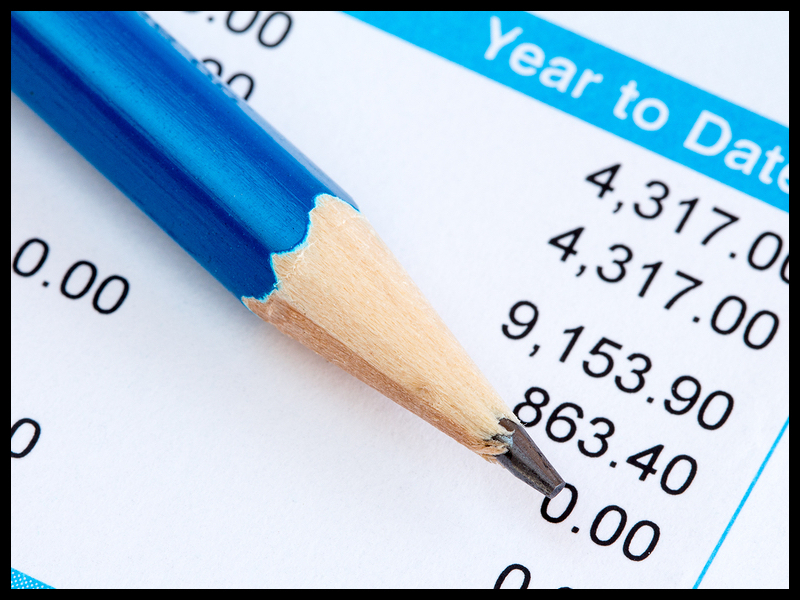 Perhaps you have a payroll manager handling all things payroll. How much do you pay her/him? Is this person a payroll specialist? Does she/he vigilantly keep up with all changes to the myriad laws that affect your company? Do you have an effective document management system at your organization? These are critical questions for all employers to consider.